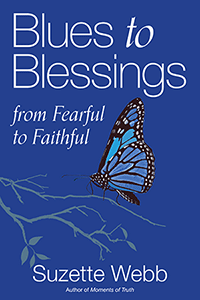 Today, I am thinking about how God will use the least among us to bless us. I am wrapping up the series on all the ways God works to impact and bless our lives. We’ve talked about how God doesn’t always deliver in our timeframe because He’s blessing us in an even greater way than we originally thought. We also talked about how God delivers for us under dire circumstances. When we face the greatest opposition, He answers our prayers so His power can be showcased through us. Finally, God uses those who we believe are the least among us in order to bless us. I had this thought as I was reflecting on the story of the Samaritan woman. When Jesus met her, he knew she had previously had five husbands and that she was, at that time, living with a man. However, he still chose to reveal to her that he was the Messiah. She returned to her hometown of Sychar and told everyone there that she had met a man who knew everything about her. In the end, this led to the entire town turning to God. Therefore, we should be assured that our ways are not God’s ways. We never know which door or person God is going to work through to deliver our next blessing. 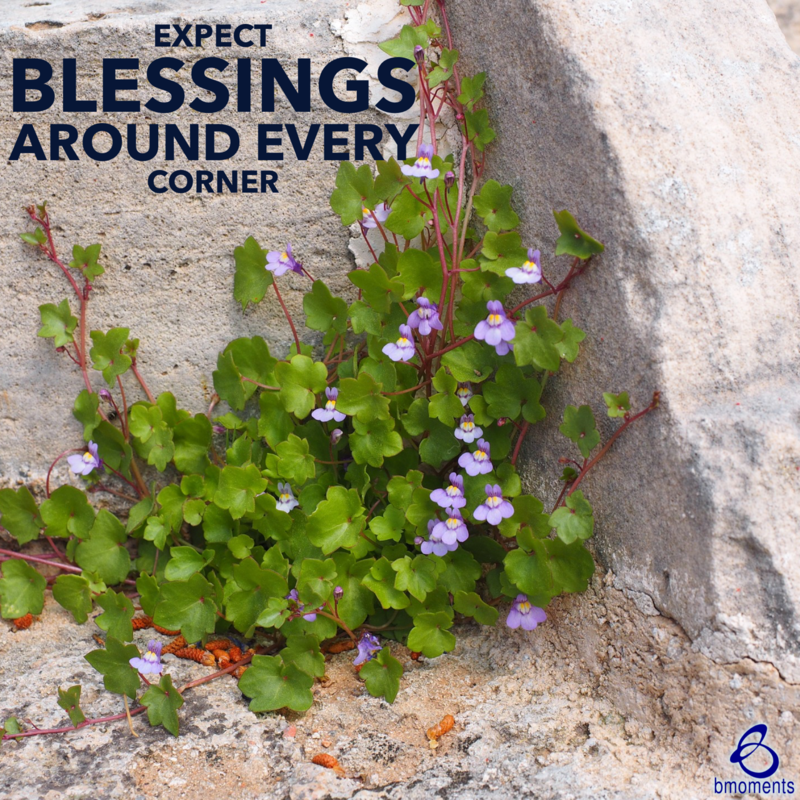 So today, expect blessings from every corner because you never know how or when God will deliver.